Are career growth, higher salary, higher position on your mind? Have you realized that Prince2 Foundation and Practitioner Certification is needed for these when you are in project management space? Do you want to know about Prince2 Foundation and Practitioner Certification why, how and where to get the coveted certification? If yes, read on to get a comprehensive picture of Prince2 Foundation and Practitioner Certification. Prince2 Foundation and Practitioner Certification is a much sought after credential in project management that comes from Axelos, a name to be reckoned with in project management arena. 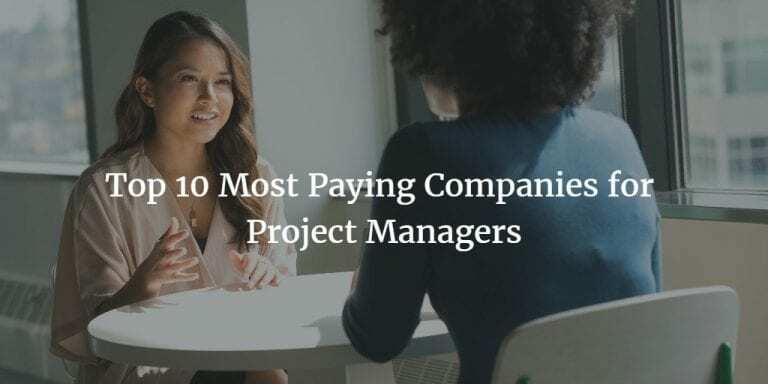 These are almost mandatory if you want to make a career in project management. For whom is the Prince2 Foundation and Practitioner Certification? 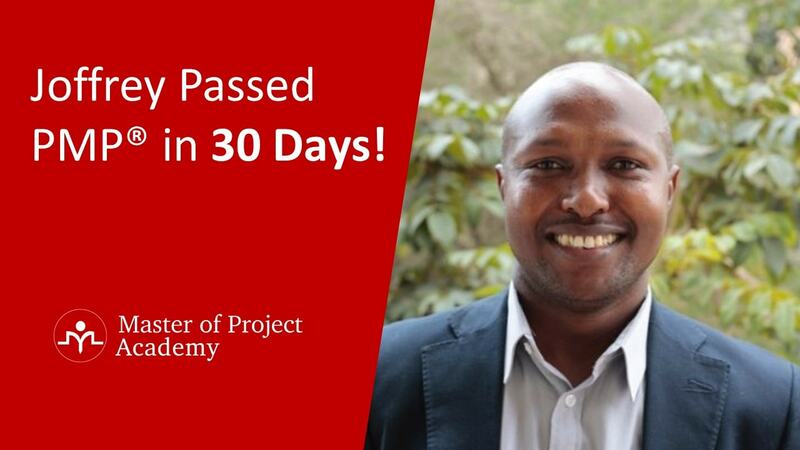 Let us explore the target audience for these Prince2 Foundation and Practitioner Certification. Are these certifications only for IT industry professionals? Of course not! These Prince2 Foundation and Practitioner Certification are industry agnostic and domain independent. Are the Prince2 Foundation and Practitioner Certification required in large industries only? Do they help small industries?’ The Prince2 Foundation and Practitioner Certification are equally important for any company irrespective of its size. In fact, the presence of personnel with Prince2 Foundation and Practitioner Certification are a great help to the organization. How does Prince2 Foundation and Practitioner Certification help an organization? How does Prince2 Foundation and Practitioner Certification benefit an individual? You have better ammunition to deliver projects successfully in the sense you are better equipped with the knowledge of successful project management principles. A survey was conducted by Axelos over a wide range of professionals in project management. 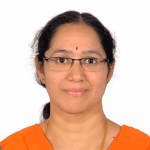 This has revealed that Prince2 Foundation and Practitioner Certification is a priceless asset for them whatever role they are in- be it a beginner or a senior manager. 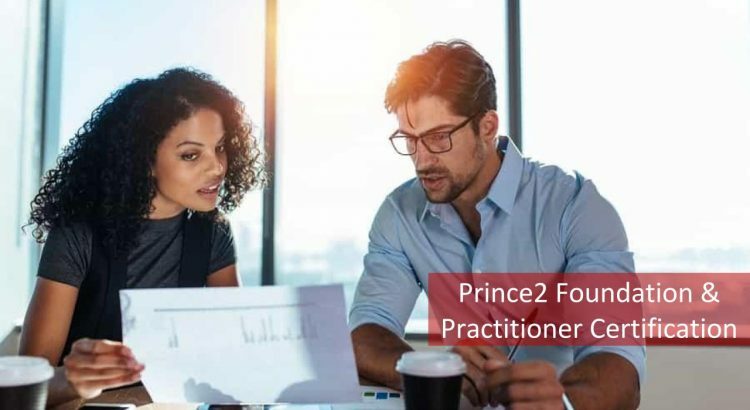 Prince2 Foundation and Practitioner Certification has helped the professionals to be better prepared for the fast-changing business environment. 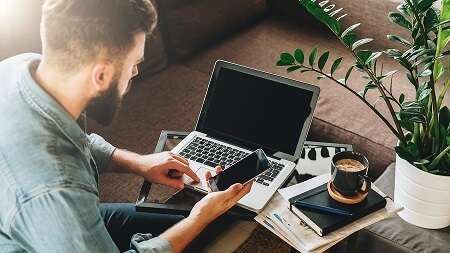 Let us move to understanding what Prince2 Foundation and Practitioner Certification exam entail and how you can prepare for it to clear it the first time. While there is also Prince2 Foundation Level Certification Exam 2009, this is no longer valid for those writing in English. In this section, we will focus on the new pattern of 2017 certification exam. What is the structure of the exam? Which type of questions can you expect in this exam? What is the time allocated for the exam? All of us have these questions when we think of an exam, so here you are! 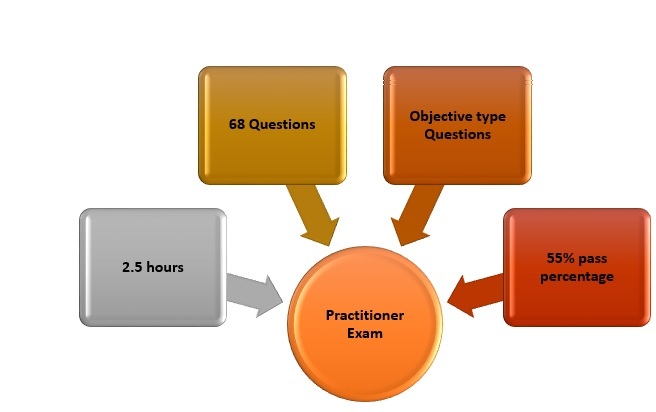 What are the various types of questions that you can expect in the Prince2 Foundation and Practitioner Certification exam? One could be ‘Classic’ question with 4 answer options, others could be filling a missing word type or pick the 2 correct statements from a given list of 4 statements. Moving on, let us understand the makeup of the Prince2 Practitioner Level Certification Exam 2017. Are you wondering if there are any prerequisite for this exam? Who can appear and what are the Prince2 certification requirements? Then, this is what we are going to explore. 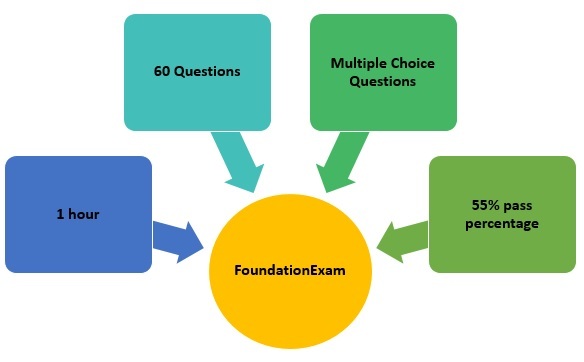 What education and experience do you need for the Prince2 Foundation level certification exam? There are no specific prerequisites for the Foundation level certification. All you need is interest and motivation! Therefore, for Prince2 Foundation and Practitioner Certification exams, while there are prerequisites for Practitioner in terms of exams that you should have cleared, there are no minimum educational requirements. How to prepare for your Prince2 Foundation and Practitioner Certification exams? The first step is choosing a Prince2 Foundation and Practitioner Certification exams training provider. In general, for Prince2 Foundation and Practitioner Certification exams, some of the training providers are authorized to conduct the exam as well. Next, you need to prepare for the exam and then take the exam. 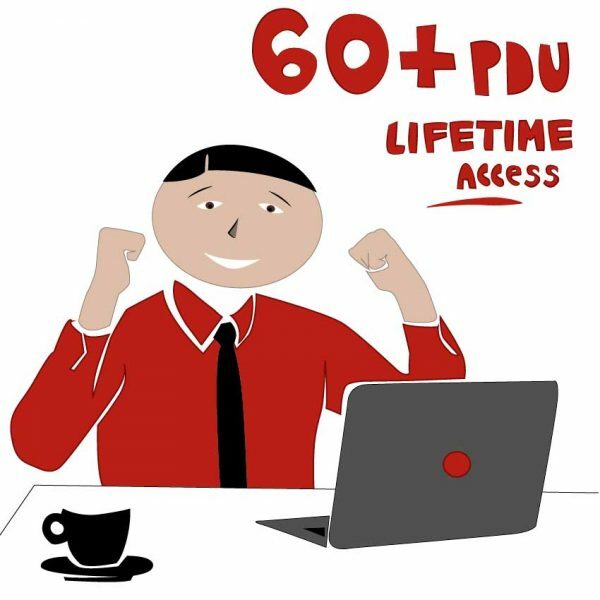 How to zero in on a good training provider? What factors should you consider when choosing a Prince2 training provider? 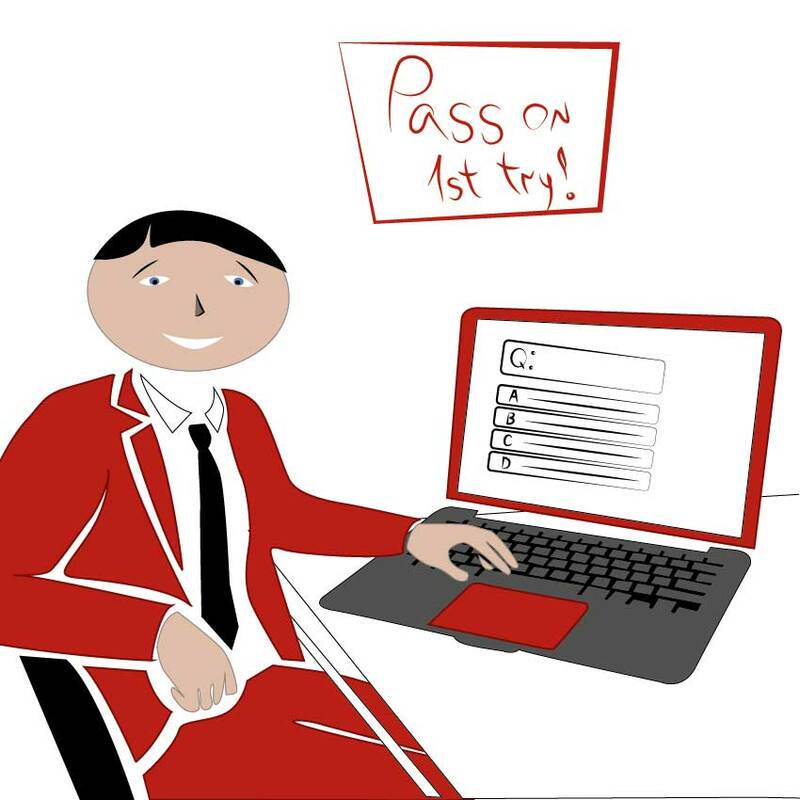 Experience: First of all, look at the training provider’s experience in delivering the Prince2 training. How long have they been in this field? How many people were certified by this institute? Who is the facilitator delivering the training? What kind of experience is he bringing to the table? Options: Review the options given by the training provider. What modes of training do they offer? 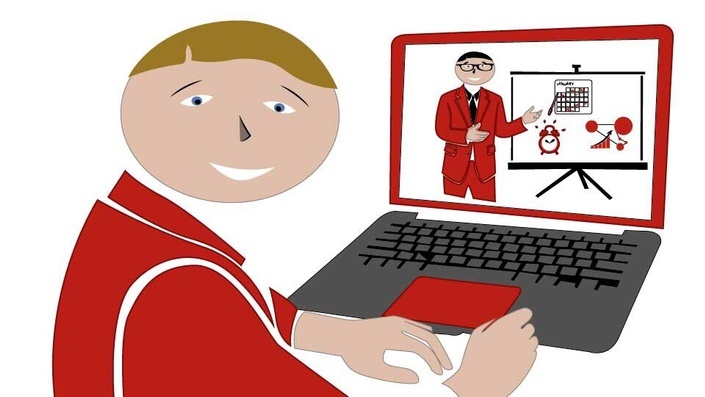 Is it only a classroom training or do they also have an online option? Features: What does the training encompass? Only lectures? Or do they provide additional study aids and tools? Support: What kind of support does the training provider offer? Will you get Guidance for the exam preparation, application, clarifications on the questions you may have during preparation? Will they help you with the renewal of your certification? These are a few factor to be taken into consideration when choosing a Prince2 training. 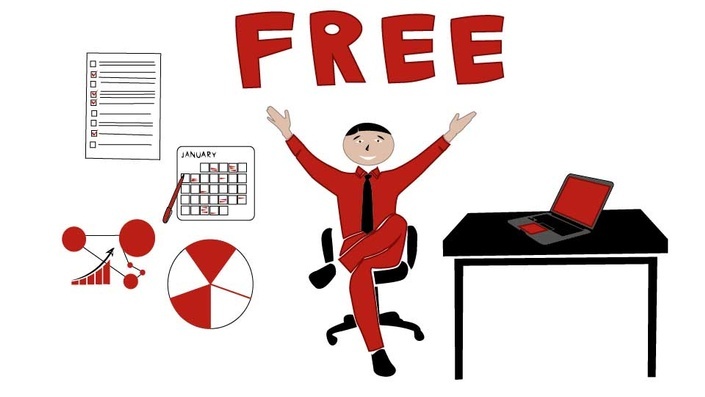 Training content: One key aspect you need to focus is the Prince2 training content. Does your Prince2 course cover the content as per the latest syllabus and revisions made by Axelos? Let us start with Prince2 Foundation exam syllabus. What aspects do you need to be aware to pass this exam? What are the management products of the 7 processes and how they fit into the overall framework? These would be covered in a Prince2 training and you need to check if the 7 principles, processes and themes are dealt well. Let us understand what your Prince2 course should have to facilitate you to successfully clear the Prince2 Foundation and Practitioner Certification exams. Prince2 Method is a tight integration between principles, themes, processes and the project environment. 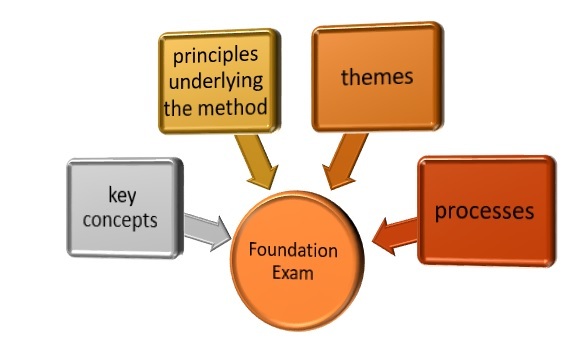 Therefore, when you prepare for the Prince2 Foundation & Practitioner Certification exams, ensure you have an understanding on all these in a typical project environment. Moreover, the Prince2 training that you have chosen should cover the content at the level defined for each exam type. Next question is how will you be assessed on these topics? What should be you’re the outcome of your understanding of these topics? In addition to the above, you need to be able to customize and apply the 7 themes in Prince2 as needed for your project needs. The 3rd outcome you have to be prepared with is on the 7 processes. Here again, you need to know how to modify for the specific needs of the project. There are again 7 sub-outcomes, and complexity is at level 3&4 again. What you need to look for when choosing the Prince2 training is? 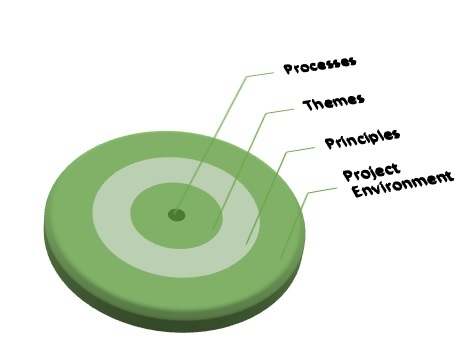 The course should have real-world examples of a project where the 7 processes, principles and themes are applied. This should also help you understand how to tailor and when to tailor. Provision to choose either foundation or practitioner training and also Prince2 Foundation & Practitioner Certification exams training as a bundle. Prince2 Foundation & Practitioner Certification training bundle generally will be a good value for money and also help you finish both in succession. Study tools like flash cards, cheat sheets, etc. Therefore, when you are planning for Prince2 Foundation and Practitioner Certification exams, ensure you have a good Prince2 training provider who meets all the above criteria. Also look out for the Prince2 Certification cost which can also tilt the balance in choosing a training provider.